Welcome to The Henson Hills Community. Enter into an open floor plan with 25 ft. ceilings in the common and kitchen areas. 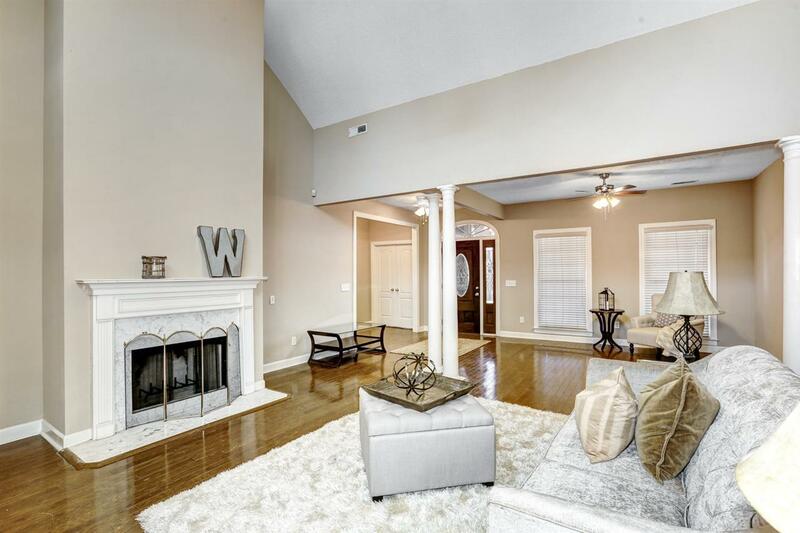 Entertain in the bonus room above the garage OR in the sunroom with exposed brick detailing. This one owner retreat offers NEW paint, NEW lighting, NEW kitchen flooring, NEW stainless steel appliances and original hardwood flooring.